The first fight did not live up to the Marvin Hagler-Tommy Hearns expectations, but it was still a pretty damn good fight. But part two could prove to be a more bloodier, violent affair. Yes, that's right. Despite all the bickering and soap opera type drama in recent weeks, Canelo Alvarez and Gennady Golovkin reached terms on a deal Wednesday for a rematch on Sept. 15 at T-Mobile Arena in Las Vegas. Golden Boy on Tuesday issued what they declared their final offer of a 57 1/2 to 42 1/2 split in favor of Canelo and gave Golovkin, the unified middleweight world titleholder, until 12 p.m. P.T. time to accept it. However, in a daring move, Golovkin rejected the offer. Tom Loeffler, who promotes Golovkin, told Yahoo Sports that he thought the fight was dead. 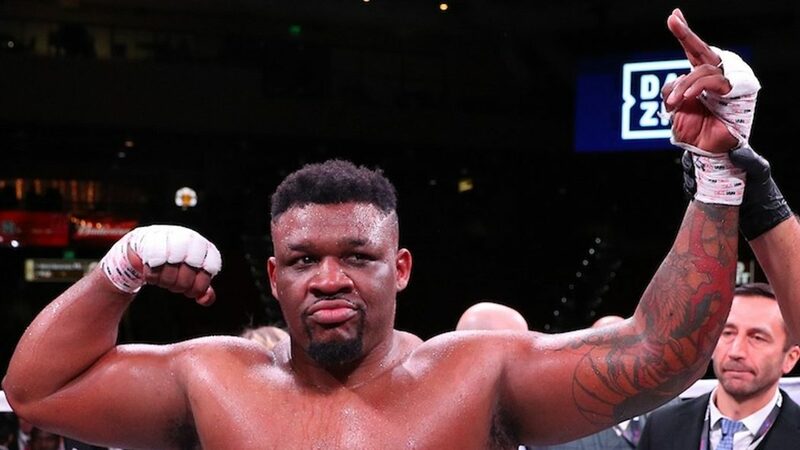 “At noon, I thought it was a dead deal and I spoke with Frank Warren and we started down the path of making a fight with Saunders,” Loeffler told Yahoo Sports. 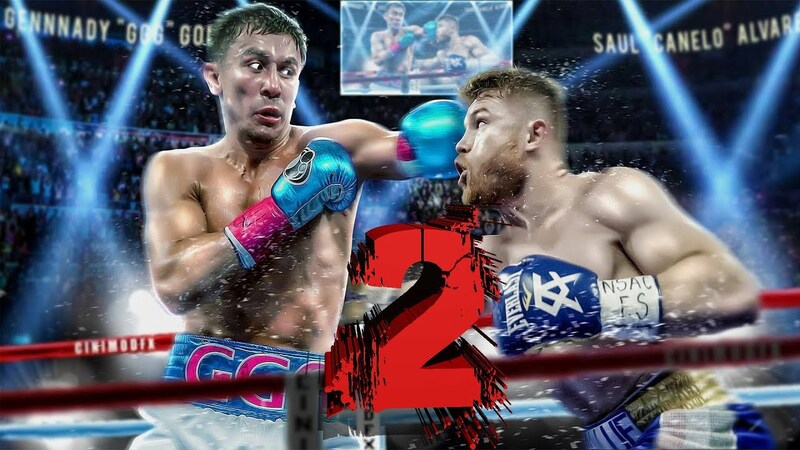 But just minutes after Golovkin turned down the offer, Golden Boy came back with a 'Hail Mary' offer to save the fight, terms that were ultimately accepted by Golovkin, although they were not disclosed. Canelo and Golovkin fought to a highly controversial split draw on Sept. 16, 2017, at T-Mobile, in which one judge, Adelaide Byrd, favored Alvarez 118-110, Dave Moretti favored Golovkin 115-113, and Don Trella had it even. They were slated to rematch on May 5, but Alvarez twice tested positive for clenbuterol in anti-doping tests conducted in February, and was forced to withdraw. As a result, Canelo was suspended six months by the Nevada State Athletic Commission. Who do you have in the rematch?